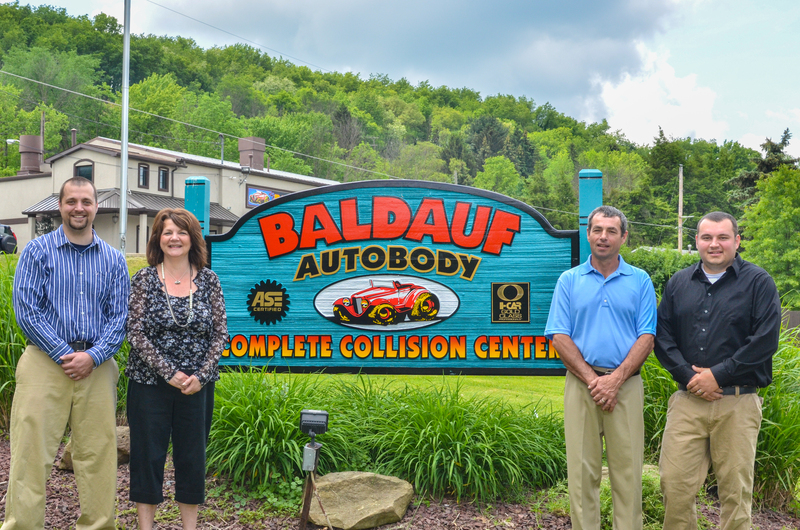 Baldauf Auto Body has been providing the Butler, PA area with precision auto repair since 1984. Since our foundation, the business has been family owned and operated, treating customers just as one of us. We stand strongly behind the quality of our business and are proud to have our name associated with true auto body repair expertise. In the years since 1984, we have established a culture of advanced and professional auto body repair procedures within our shop. We ensure that every vehicle we see receives the love we would show one of our own. 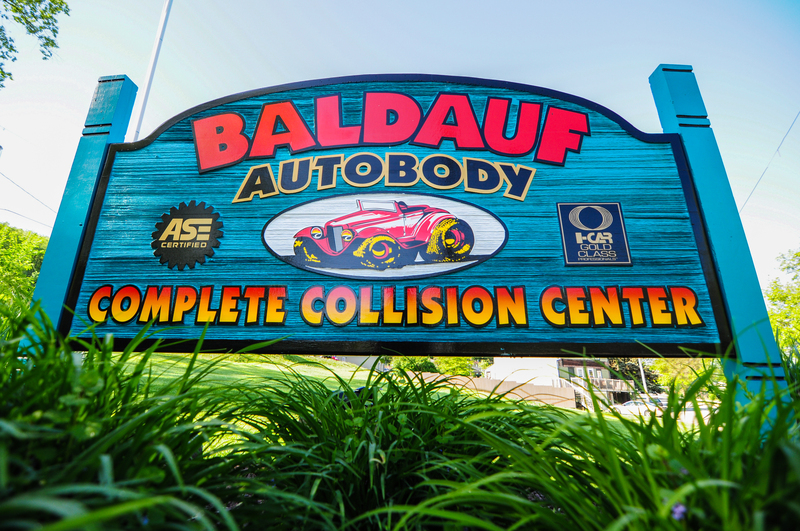 Baldauf Auto Body is capable to work on any make or model for whatever your auto body needs are. We are committed to returning your damaged vehicle back to its pre-accident state. Our expert staff work with modern tools and technology in order to get you back in your car as fast as possible. Our massive facility with a total of 20 bays is sure to get you the care you need, within a reasonable time. We, of course, make sure that no matter how quickly we finish a job, we are not trading time for quality. We want you to feel as comfortable as possible when you leave our auto body shop. 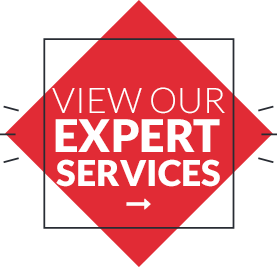 We want you to know that your car was treated by experts. 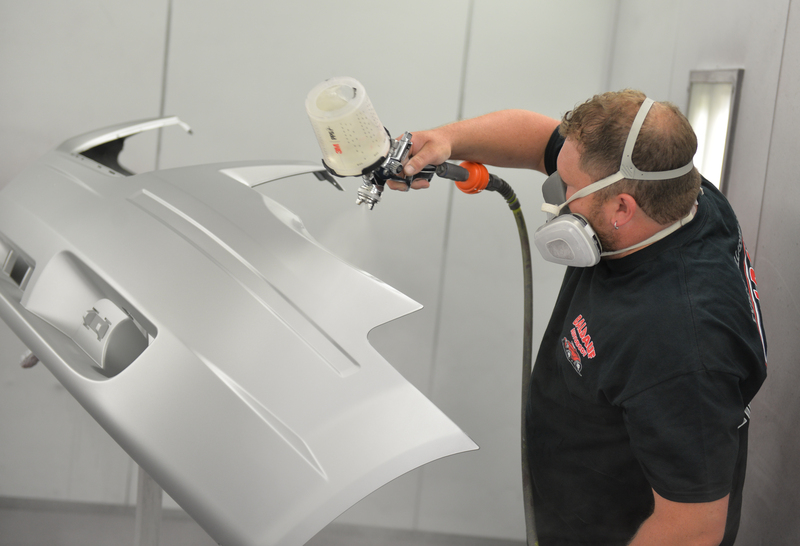 We want to inspire confidence that your vehicle will function at 100% and look great as well. 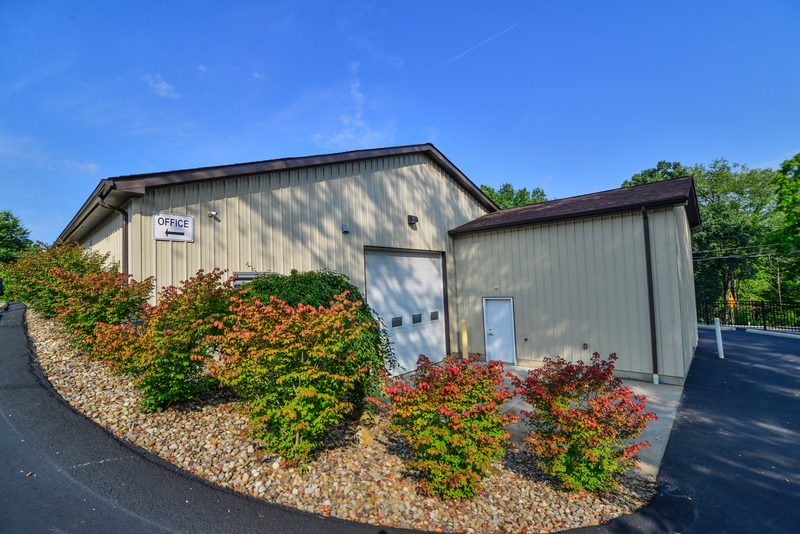 The experts here at our shop in Butler, PA know that dealing with incidents such as scratches, dents, and collision damages can be very stressful. We do our best to make the process of fixing your car as stress-free as possible. When you leave your car with us, we’ll be sure to keep you updated on the progress of your vehicle and let you know if any issues arise. We only do what is in the best interest of our customers and their safety. 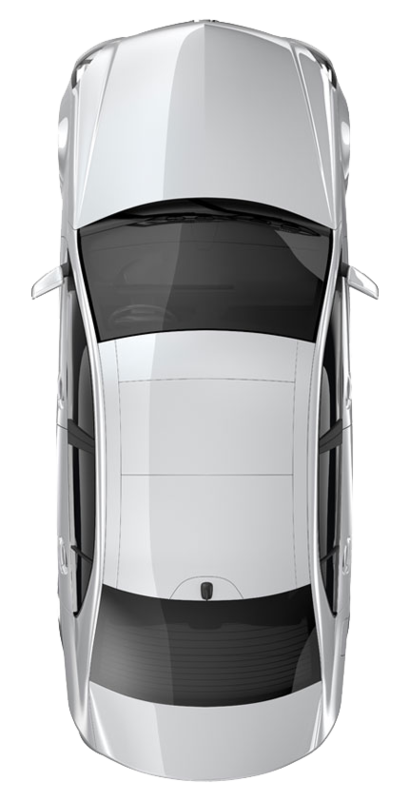 You can feel comfortable that when you bring your car to us, we will do everything possible to bring it back to, or above, the manufacturer’s requirements. You should also feel comfortable knowing that when you bring your vehicle to us it will not void the manufacturer’s warranty. We are the dealership alternative for your auto repairs, saving you time and headaches. Feel free to come to us for your auto service no matter what insurance you have. So become part of our growing customer family today by simply reaching out to us in person, over the internet, or by phone. 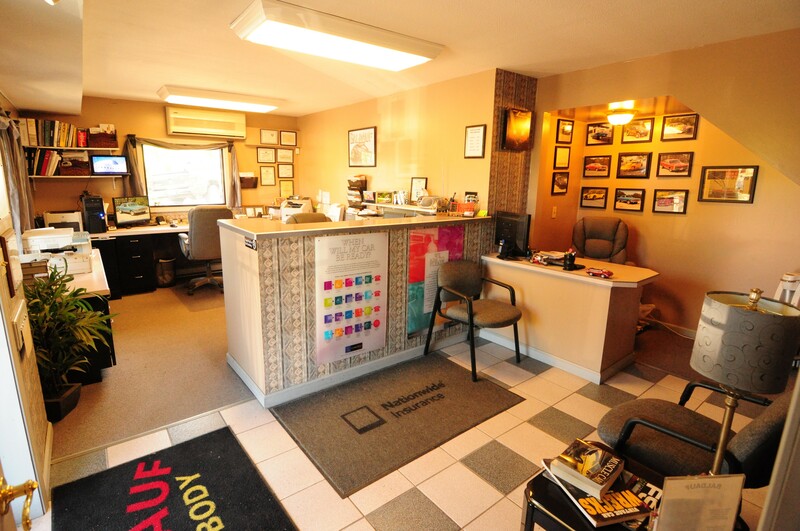 Our friendly, knowledgeable staff is here to assist you no matter what car service you are searching for. 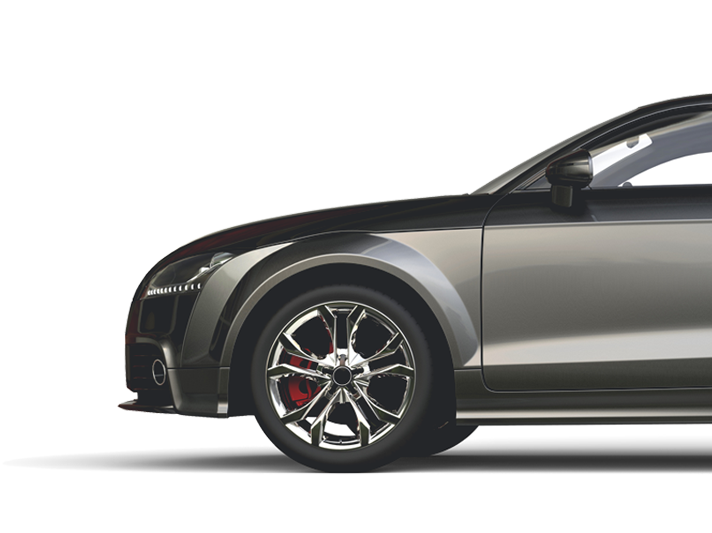 We will treat you with professional care and offer automotive expertise all at a competitive price. Come check us out today shop at 59 Pittsburgh Rd Lyndora, PA for any of your auto body repair needs. If you can’t make it to our shop you can reach us by phone at (724)-283-5554. Come join the family! Met some very friendly guys due to meeting a very unfriendly deer. We used them through our insurance. They were quick, responsive to questions, kept us informed of progress, and they were done on time! Extremely happy with our experience! Great job guys!